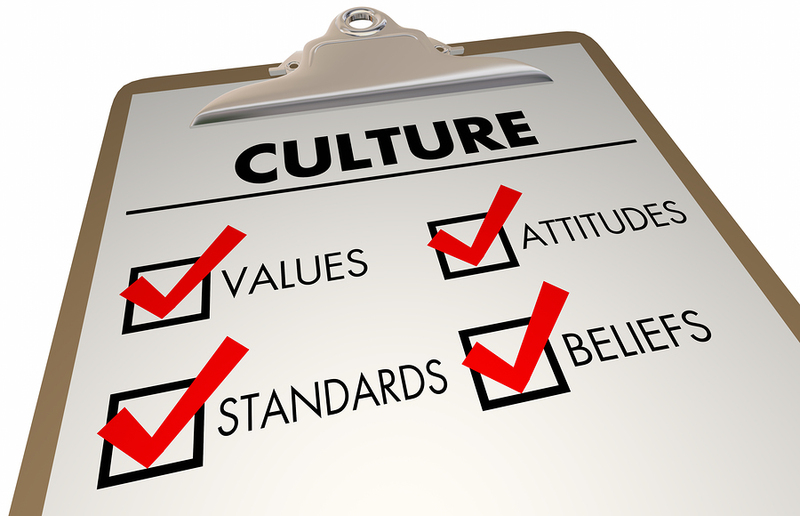 Culture of the Company just as important…. This seems to be one of the most important, if not the highest priority, for our candidates – to find the right team fit. we’re finding, the need to be amongst likeminded people in a friendly environment! Research suggests that if core values align a partnership is more likely to succeed. Don’t be afraid to ask questions – the interview is the time to make sure this is the right place for you too. Questions around career paths offered, social activities, longevity of staff and even as simple as where would I be sitting? All expand on the specific job details at hand. Apart from looking at potential employers’ website take a look at their social media presence – this is fluid and often a less formal insight into the company and their culture. 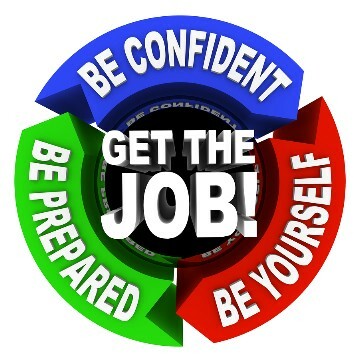 Does the person/people interviewing you seem engaged, motivated, pleased to be there! Observing how employees interact with each other; even out in the reception area can often give you a glimpse of a happy work place. Do you know anyone who has worked with this organisation – ask around, the Northern Beaches is well networked! I am a firm believer that you get a good ‘feel’ for a place by paying attention to your surroundings. DCL Recruitment is a proud supporter of the Fred Hollows Foundation & Coastrek donating money each year to raise awareness for this worthy cause. 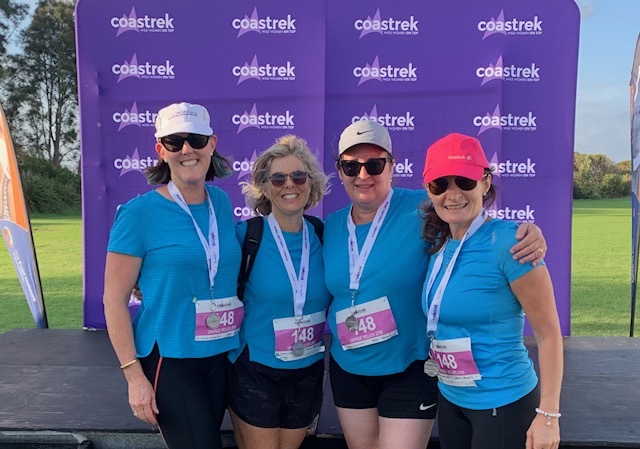 Helen from our office once again put one foot in front of the other with her team the 'Vintage Belles' last Friday 15th March 2019 trekking 30 kms from Rushcutters Bay to Manly, helping to raise much needed funds to give sight back to those in the greatest need! Smiling all the way through wind, rain & 47,920 footsteps! Awesome day & great cause! We are thrilled to announce our 'Temp Of The Quarter' award being awarded to Graham Alcock. Graham has been temping with us since early 2015 and has been in his current assignment since November 2015! The client feedback we consistently receive about him is always outstanding. Thank you Graham for all your hard work and being an amazing team player! 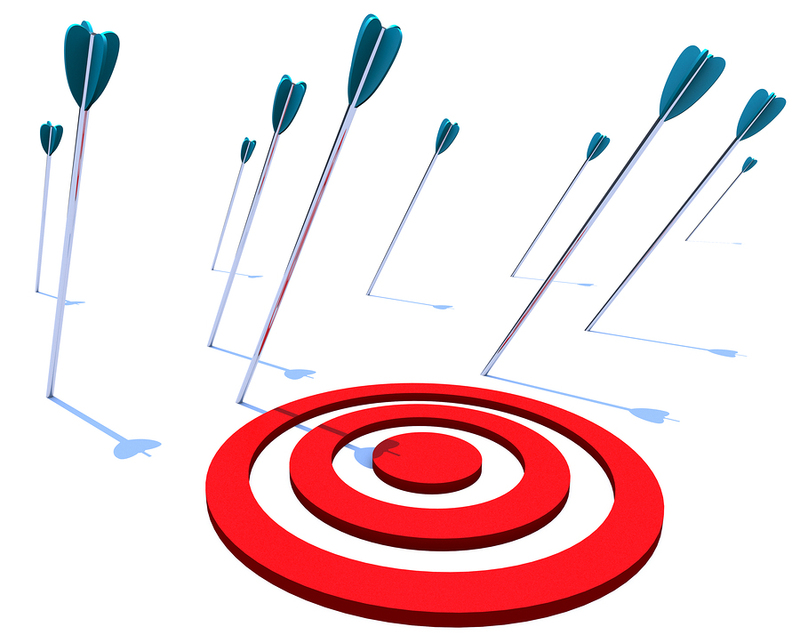 Posted By: Rachelle Sinfield Date: February 2019Problems arise when goals are too generic or impossible to measure. This year, look at your career and set some firm, measurable goals that you can actually track and achieve. 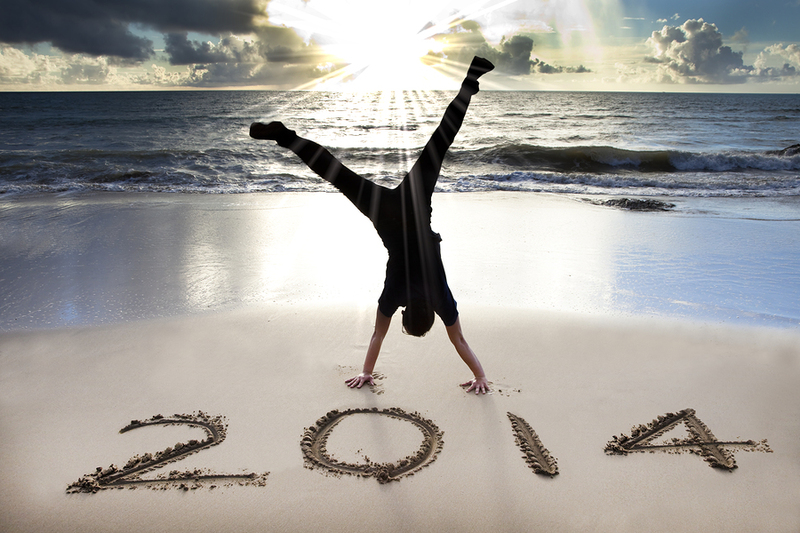 Everyone is concerned about health and list health as one of their top areas for improvement for the New Year. We spend a lot of time at work, so it makes sense to consider what you can do for your health while you’re there. Some simple steps to stay healthier - Pack a healthy lunch, take the stairs, get up and stretch every hour, test out a standing desk or maybe swap your office chair for an exercise ball. No matter what field you are in, there are hundreds of new skills you can learn that could benefit your career. 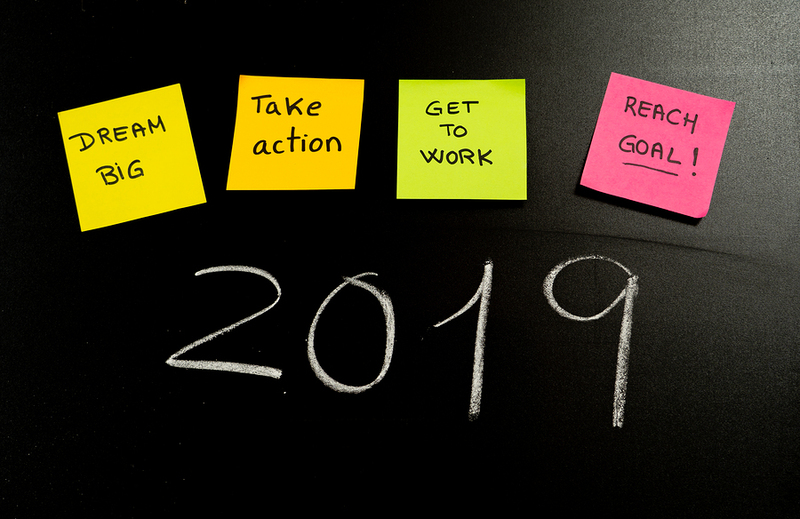 Set it as one of your work goals for the year and get it done. It can enhance your current work as well as set you up for that new job! can improve your performance, your outlook, or your personal habits. Even if you think you already know what you need to know, reading a professional career related motivational book can give you a new perspective. 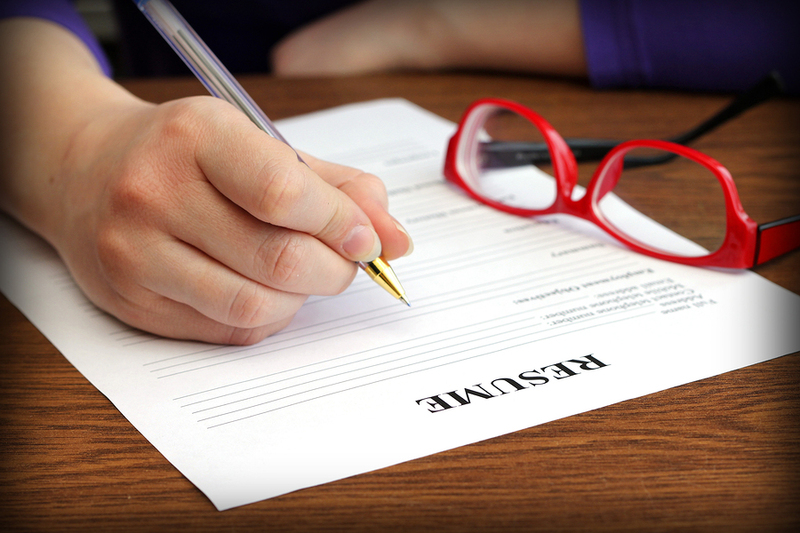 When is the last time you gave your resume a thorough look-through? Is the style still current? Is the information correct? Even if you don’t plan on applying for a new job but keeping it updated periodically you ensure you don’t lose track of relevant information. We’re meeting people all the time so take this opportunity to listen to their story, grab their business card, and connect with them? Try to find at least one person per month to add to your LinkedIn connections and watch your network grow! There is a world of free information, insider tips, and great motivational writers online. 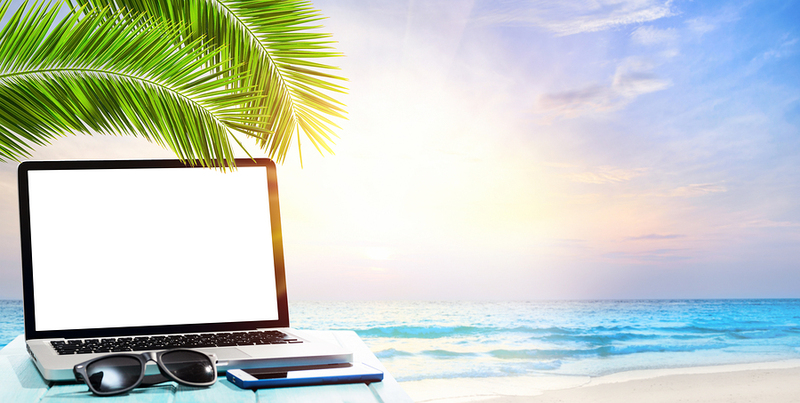 Find a blog that you enjoy, whether it’s specific to your industry or just something that sparks your interest? Don’t know where to find one? Ask around the office or your friends. Often if you find one your co-workers like it can also become a great topic for conversation! A strong team are the foundation of high-performing business and a good team ethic can be held largely accountable for the success and smooth running of the organisation. 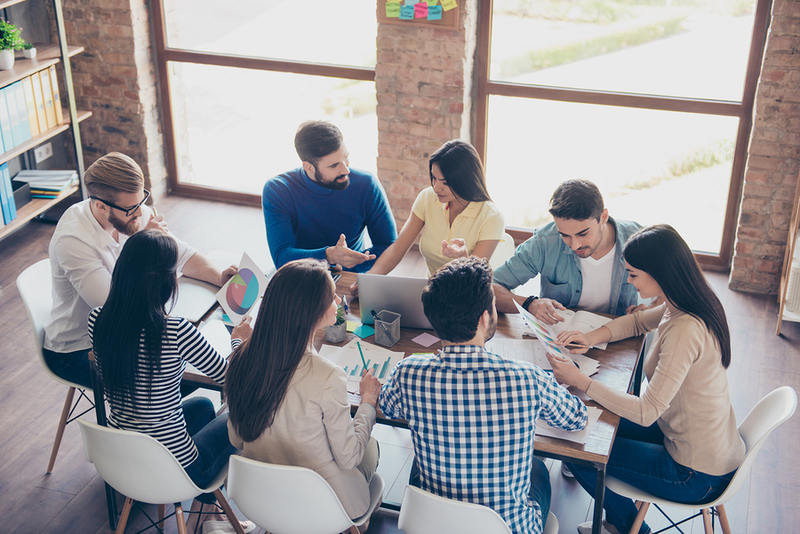 If employees do not gel and work well together, problems can arise, such as poor organisation, missed deadlines and conflict within the workplace. The thought of adding one more thing to your already hectic December schedule, may sound crazy but hear me out. If you are thinking about a new role in the New Year, now is the time to get your resume up to date. 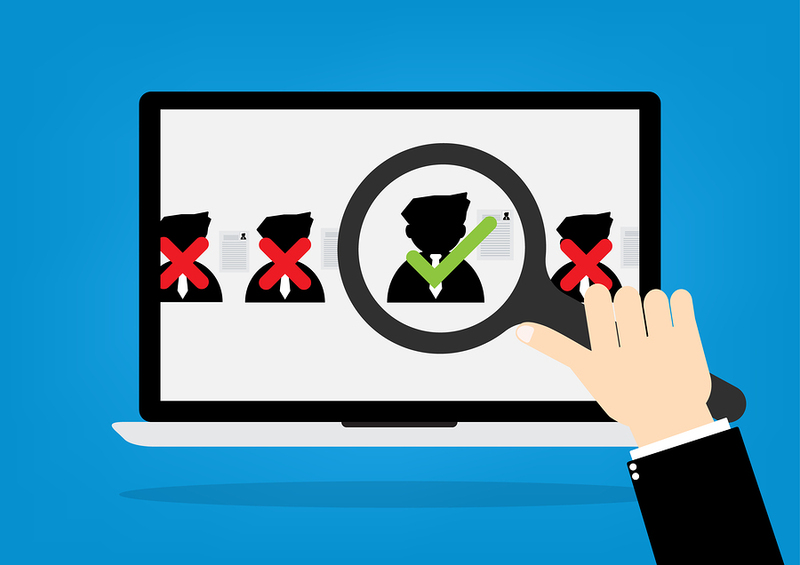 Losing the right candidate in the hiring process? We’re often hearing clients’ frustrations when searching for that hard to find talent only to lose them in the recruitment process. 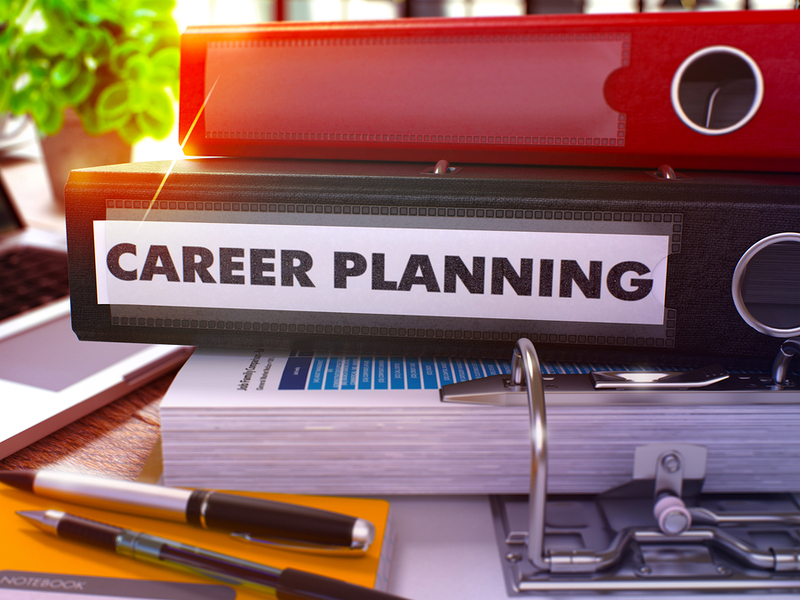 This of course can come down to many factors and often on the candidate side – not the right role possibly, location too far, too many job options (particularly for the more sought after people in the market) the list goes on. Should I leave without another role? This is a conversation we frequently have with candidates confused as to whether they put time and energy into being able to interview and search for work without having to juggle this with the demands of their current job? 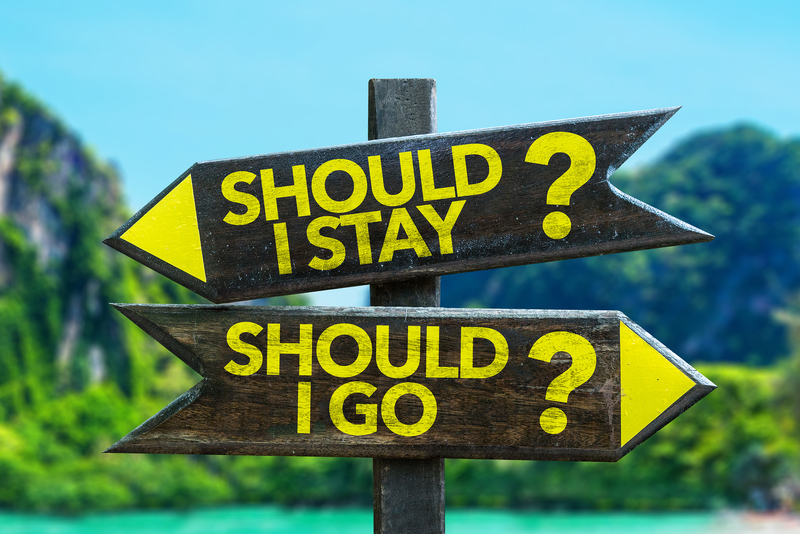 There is sometimes guilt associated with looking for other work when often the reason for leaving is not a reflection on their current employer. Whatever the reason may be there are several things to be considered. We are excited to announce our Temp for this Quarter and introduce you to Saskia van Schie. Saskia has been temping with DCL for many years and we constantly receive positive feedback on her work, ability to fit with the team and her overall reliability and consistency. She is a star temp and we are so happy to have her a part of our team! Life is too short to be wishing you were doing something different. 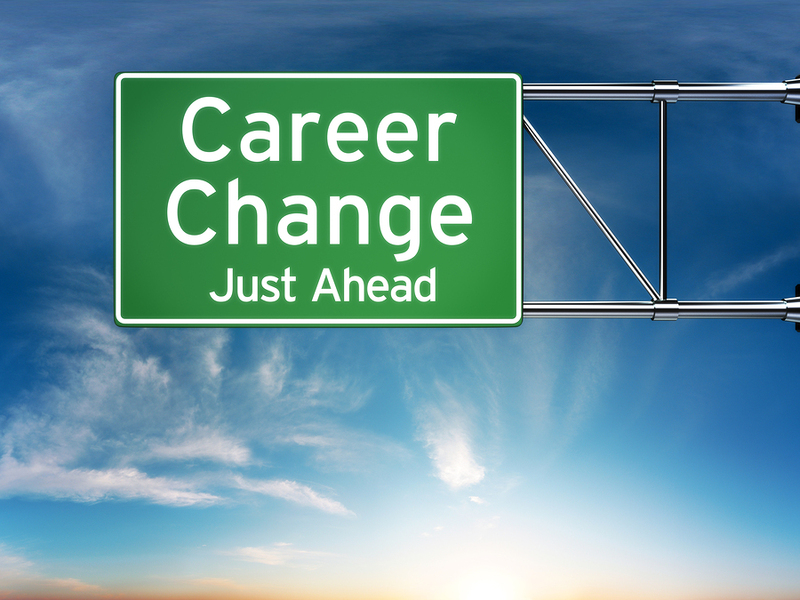 Before embarking on a new career put some thought into it. Consider your values, personality and passions and whether they align with your potential career choice. Find out what to expect in the day in the life of… and imagine if you would enjoy this path. For instance, if you are outgoing and social perhaps you wouldn’t be happy in a role with minimal people contact. A big thank you to our wonderful temp team at Ricoh. We have 4 amazing long term temps who we have consistently received positive feedback not only on their work but on their team fit and tenacity on getting the job done. 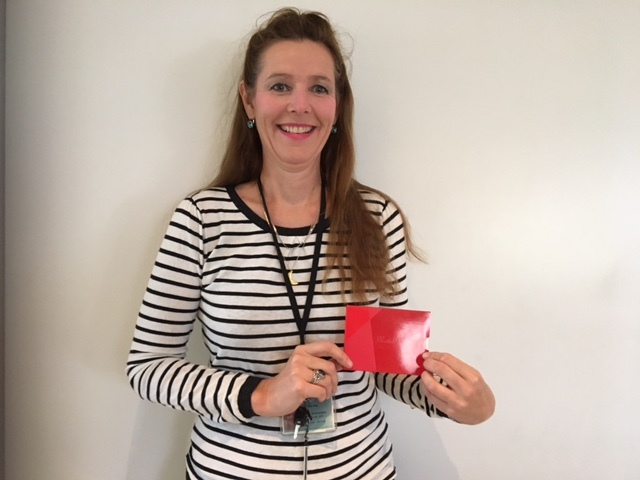 Thanks for all your hard work and happy shopping at Westfields with your vouchers!!! 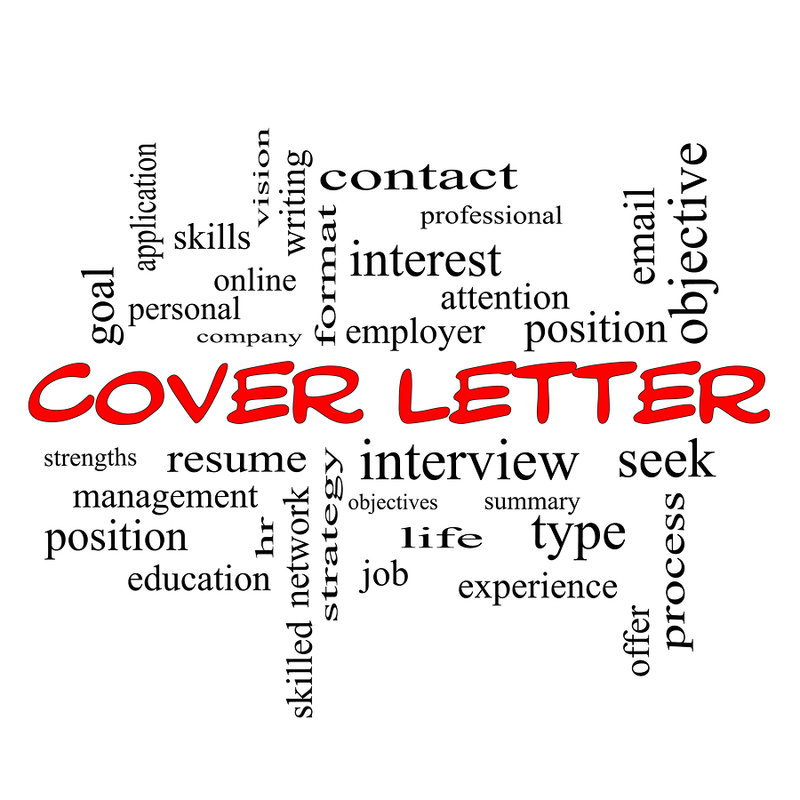 We are often asked about cover letters and if they are needed when applying for jobs. For me personally, I don’t need to see an official cover letter especially if an application is coming in via email. A well written, informative email can serve just as well (if not better) than an official uninformative attachment titled ‘cover letter’. 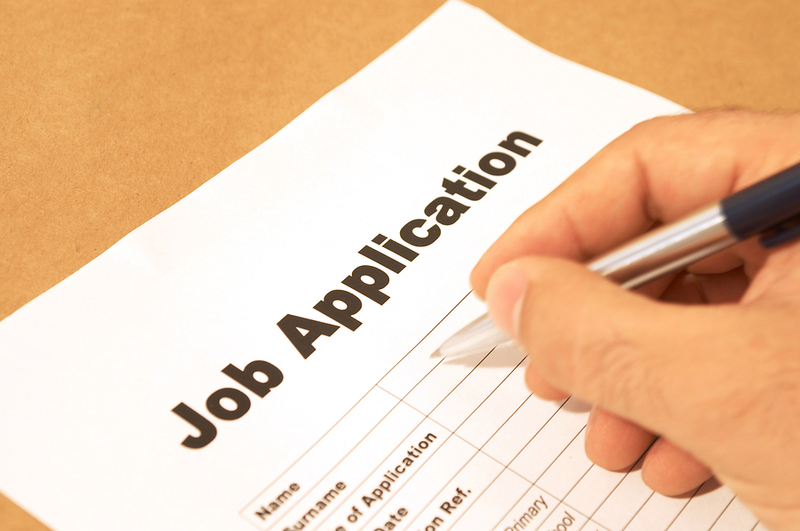 But don't forget, if an application has asked for a cover letter, be sure to include it! 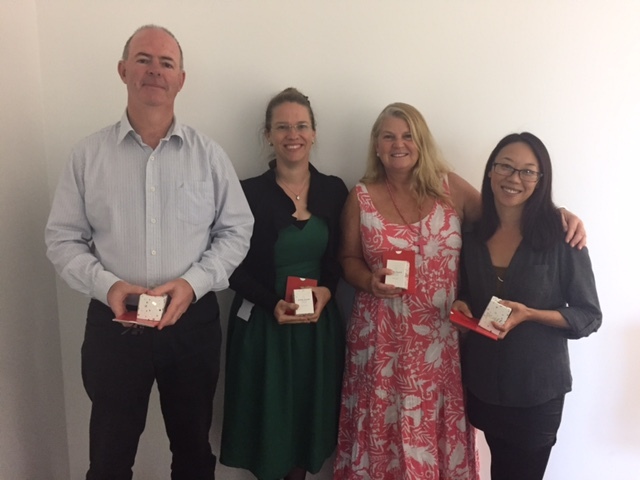 We are thrilled to announce 2 'Temp Of The Quarter' awards to Stephanie Du Plessis & Jasmina Savic. Stephanie is one of our A++ temps who has been temping with us for around 6 years. The client feedback we receive about her is always outstanding. They comment on how Stephanie goes the extra mile, takes on extra tasks, has exceptional organisational skills and how she is a delight to work with. Thank for you Stephanie for all your hard work! Jasmina is another one of our star candidates who has been temping with us on and off for 4 years. 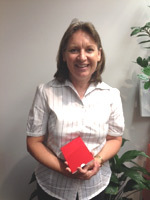 Jasmina is very accomodationg and always happy to help even at short notice. She is multi skilled, which mean placing her a breeze and our clients talk of her warm and friendly nature. Thanks you Jasmina a pleasure to work with, keep up the good work! Thank you very much for being outstanding ambassadors for DCL Recruitment. Happy Shopping! Are quick moves on resumes perceived negatively? We know it can be tiring and challenging to say the least when you are out there searching and interviewing like mad to find that New Job! From where we sit, we are privy to the pit falls and frustrations that may occur from time to time from a candidate and clients perspective in the often complex recruitment and job hunting process. Here are 3 of the top frustrations we see and how to avoid them. 1.Be clear on your expectations and plans. There is nothing worse than being offered a job only to turn it down because you can’t work the specified hours or you have a 6 week holiday planned in the next 2 months! Yes this really happens. Equally to be told by a client once you have accepted a role that you will be expected to travel or work on weekends without prior knowledge can be a real deal breaker. 2. Be sure to ask questions in the interview. We’re often asked by candidates just what are they are allowed to ask a potential employer at interview. There are no hard and fast rules here, however we do believe this is your time to interview your potential employer so to speak. We spend so much time at work so we understand how important it is to make sure it is the right working environment, culture, your values are aligned – the list may go on. So please don’t feel you can’t express and enquire about what you find important. And it is never a problem to show them you are keen on the job! Often this can be the differentiator on who gets the job if candidates are equal on all other grounds. 3. 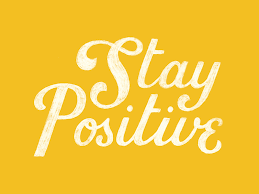 Stay positive and focussed. As we mentioned earlier, job searching is hard work. It can take many interviews, phone calls, and lots of searching to find that right role. However, staying positive is key. A frustrated or negative tone isn’t how you want to be perceived so go in with your A game and remember you could have exactly what they’re after! And if at all possible, try to remain in your job until you find another suitable one as the job interview process can be a waiting game! Try not to take it personally in an often competitive market, the right role is out there! Its great news when you secure an interview with the client, but that’s just the start, now for the preparation to ensure you put your best foot forward. Below are our top tips to achieve this! We awarded Faramarz with a voucher from Westfield for his exceptional efforts!! “Faramarz is working in our Kanban area, the majority of his work is in inventory check and supply of parts to the assembly section. 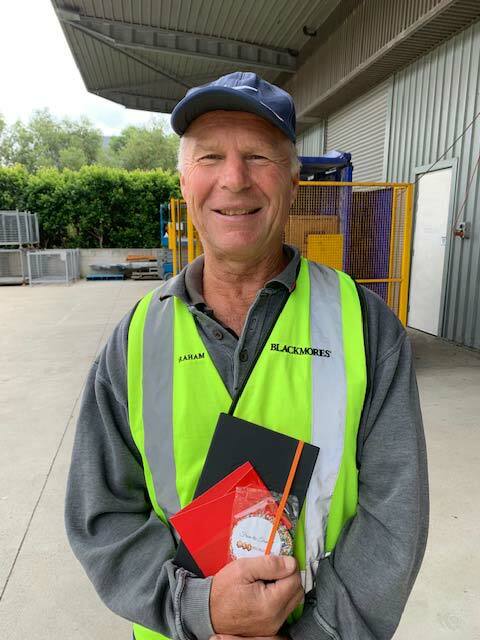 He has been taught to run the inventory cycle count program which he is running very successfully” his efforts have not gone unnoticed and he is an asset to the team. Thank your Faramarz for all your hard work!!! We awarded Sandeep with a voucher from Westfield for his outstanding efforts!! Sandeep Dhiman has been temping with DCL since February 2015 and the feedback we have received from his manager has been outstanding. “Sandeep shows tremendous interest in learning and taking on extra responsibilities. He was taught how to operate one of the Hinge Assembly Automated machines and he quickly and successfully mastered this process. He actively gives a hand to Team Leader in setting up lines and other daily tasks.” He is an asset to the team. Thank your Sandeep for all your hard work!!! 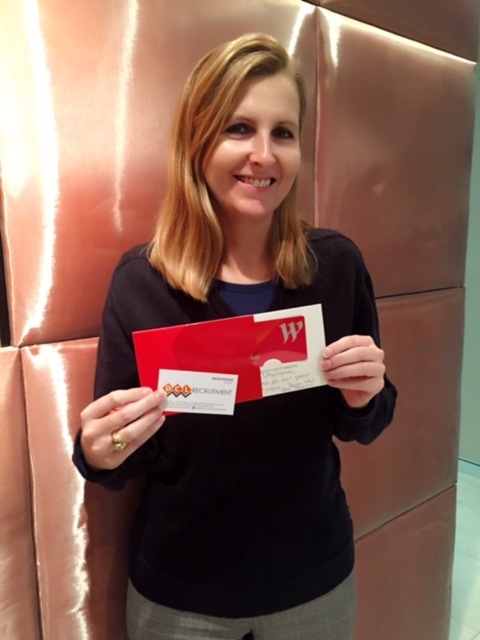 We awarded Anita with a voucher from Westfield for her outstanding efforts!! Anita Ovenell has been temping with DCL since May 2013, the majority of this time has been with the same client and we have heard nothing but praise for her efforts. The feedback we have received is that ‘Anita is BRILLIANT!! !”…… “She has been an absolutely amazing addition to our team and we could not do without her, she has taken on extra responsibility and is a pleasure to work with”. Thank you Anita for all your hard work! 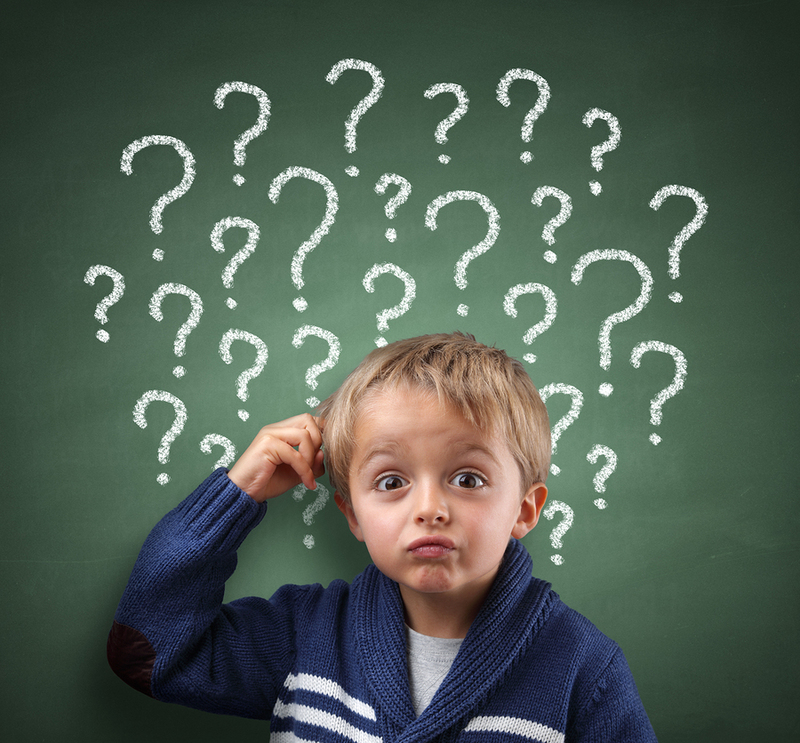 DCL is often asked by candidates: How should I prepare for a Behavioural Based interview? There is nothing to fear about this style of interviewing as long as you are prepared. Behavioural interviewing is based on finding out how you behaved in the past in particular situations together with uncovering specific skill sets that are needed to succeed in a role. They can include questions surrounding your knowledge, skills, abilities and personal traits and the answers provided can be matched to specific role requirements, for example, team fit/company culture. It is these behaviour traits and the skills the interviewer is seeking rather than ‘correct’ answers. DCL decided to do a fun and team building exercise by entering ourselves (and a couple of our family members) in the Mothers Day Classic 4 km fun run. What a fabulous cause and a fantastic day with family and friends. 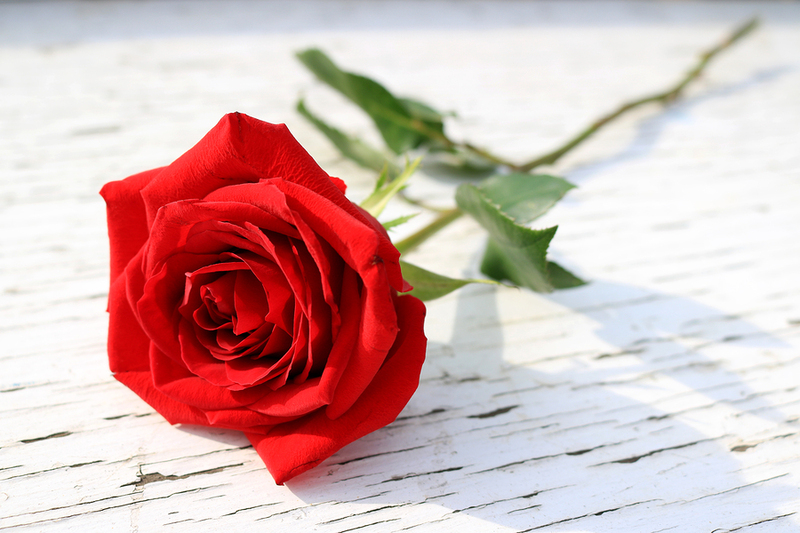 Happy Mothers Day to all the hardworking mums out there! Late last year I had the pleasure of attending my first volunteer styling session for Dress for Success. 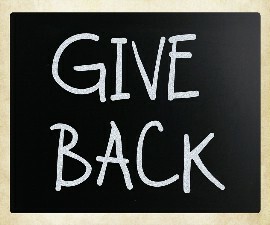 Dress for Success is a not for profit organization who supply corporate suits and outfits to disadvantaged women. Outfits are donated and women are referred for a 1 hour session and are able to take home complete work outfits suitable for their industry and personality, free of charge. This was a powerful and rewarding day, watching and helping women be styled for a job interviews or work experience. Jan Dickinson has been temping with DCL since 2011. Over this time she has held a number of both short and longer term assignments. I have been the lucky consultant tasked with writing the DCL Blog (apparently I am the most tech savvy person in the team?). I thought a good topic to start with would be 'getting back to basics'.